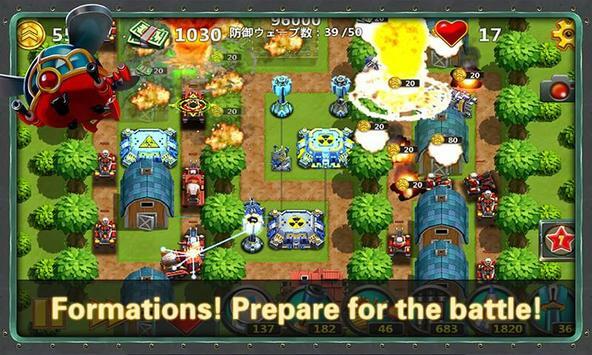 This game is a sequel of "Little Commander – World War II TD". 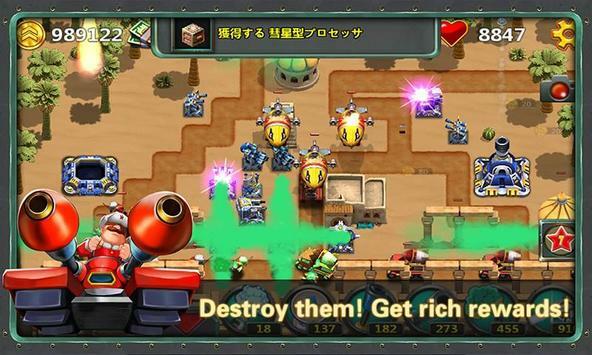 The first generation of "Little Commander” has been widely acclaimed and attracted more than ten million players globally. 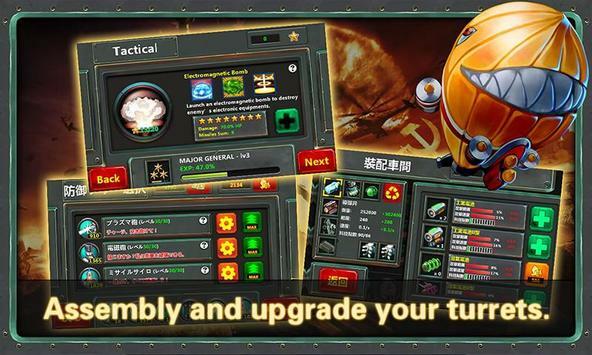 After another year’s thorough polishing, “Little Commander 2” is now back to the stage!! "Little Commander 2 – Clash of Powers" is a very strategic tower defense game. 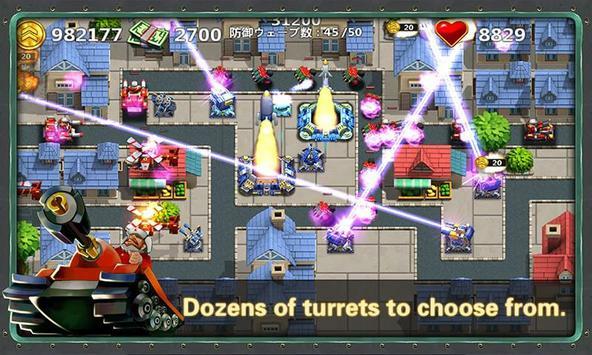 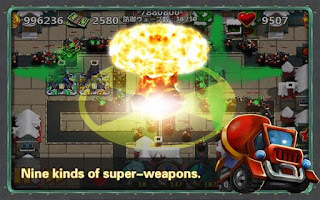 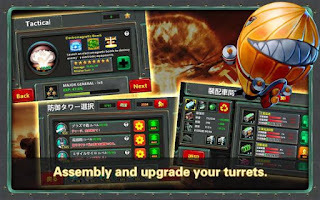 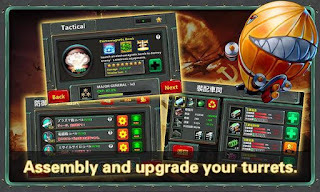 Players shall act as the commander of one of the three major powers in the game, aiming to choose different super weapons and strategies to clear up to 60 levels of defense missions.